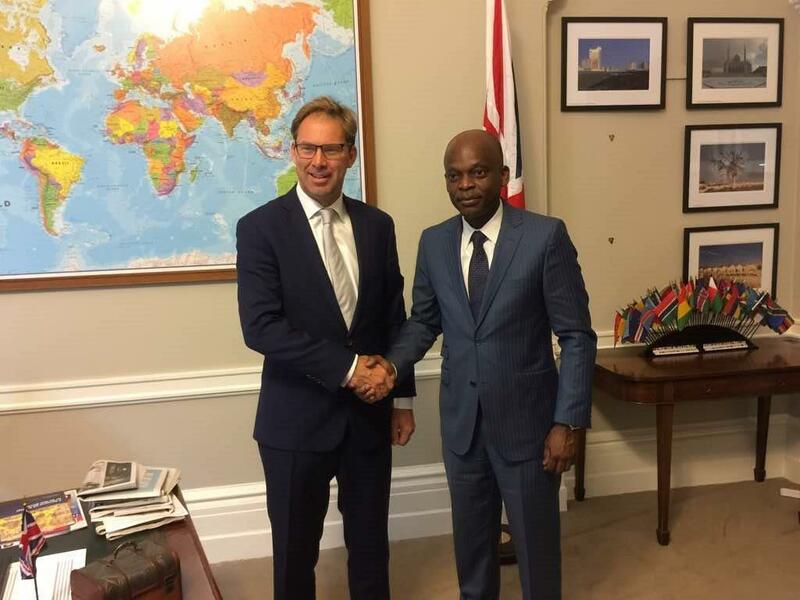 The Togolese Minister of Foreign Affairs, Professor Robert Dussey, met with the UK Minister for Africa Tobias Ellwood at the Foreign and Commonwealth Office On 19 April 2017. The discussions gave the occasion to review the state of the bilateral cooperation, economic diplomacy in terms of business, Togo’s application for Commonwealth membership, as well as the regional situation. The importance of a strong partnership between the two countries and the need to develop and foster all the cooperation dimensions thereof were reiterated. 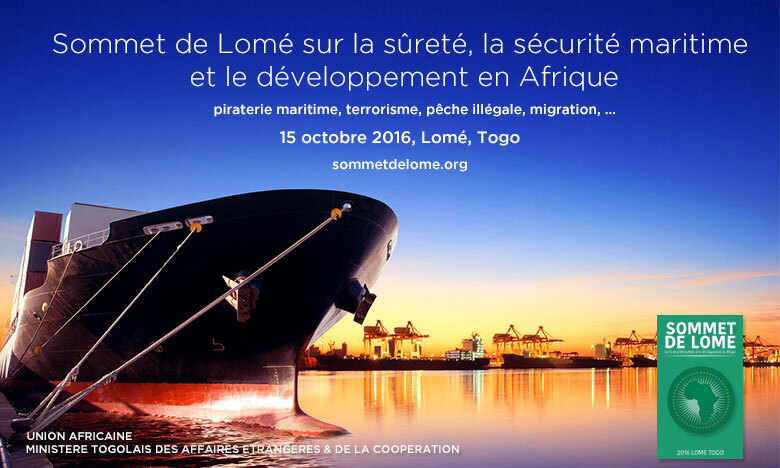 The two Ministers committed themselves to organizing a business breakfast with Togo and UK enterprises in September 2017 if circumstances permit.